Home / Eden Gardens / IPL / IPL 12 / IPL 2019 / Kings XI Punjab / KKR / Kolkata / Kolkata Knight Riders / KXIP / Match Prediction / IPL 2019 Match 6 KKR vs KXIP Match Prediction, Probable Playing XI: Who Will Win? 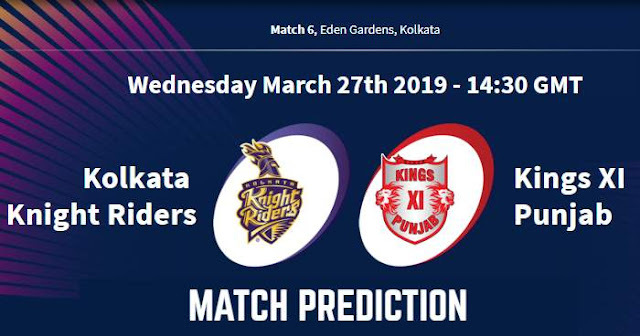 IPL 2019 Match 6 KKR vs KXIP Match Prediction, Probable Playing XI: Who Will Win? PPlaying XI for KKR: Dinesh Karthik (c/wk), Chris Lynn, Sunil Narine, Robin Uthappa, Nitish Rana, Shubman Gill, Andre Russell, Piyush Chawla, Kuldeep Yadav, Lockie Ferguson, Prasidh Krishna. The record here at Eden Gardens says that the chasing team does well generally. Also, Knight Riders have a 25-7 win-loss record in run-chases at the Eden Gardens. So the team winning the toss would like to chase. The average first innings score at Eden Gardens is 175 and that would be a good score. 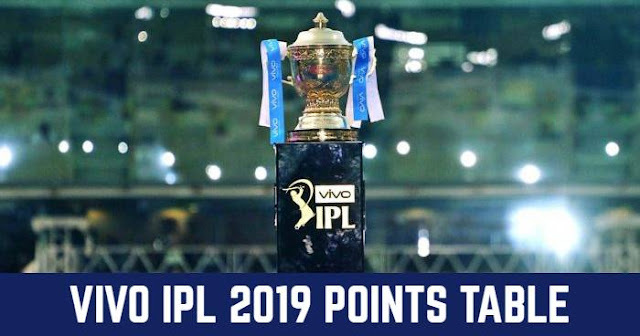 Our Prediction for IPL 2019 Match 6 KKR vs KXIP Who Will Win? Kolkata Knight Riders have the strong record against Kings XI Punjab in IPL and this record also improves at Eden Gardens. But Kings XI Punjab have Chris Gayle on their side, who is destructive against Kolkata Knight Riders but it will be interesting this battle. But this battle will have another interesting angle when Sunil Narine comes in. Kolkata Knight Riders have good records at home, especially while chasing. But KKR will also under pressure as they will play four away matches post this match and they would like to win before they hit the road. In our prediction, Kolkata Knight Riders are more likely to win this match.